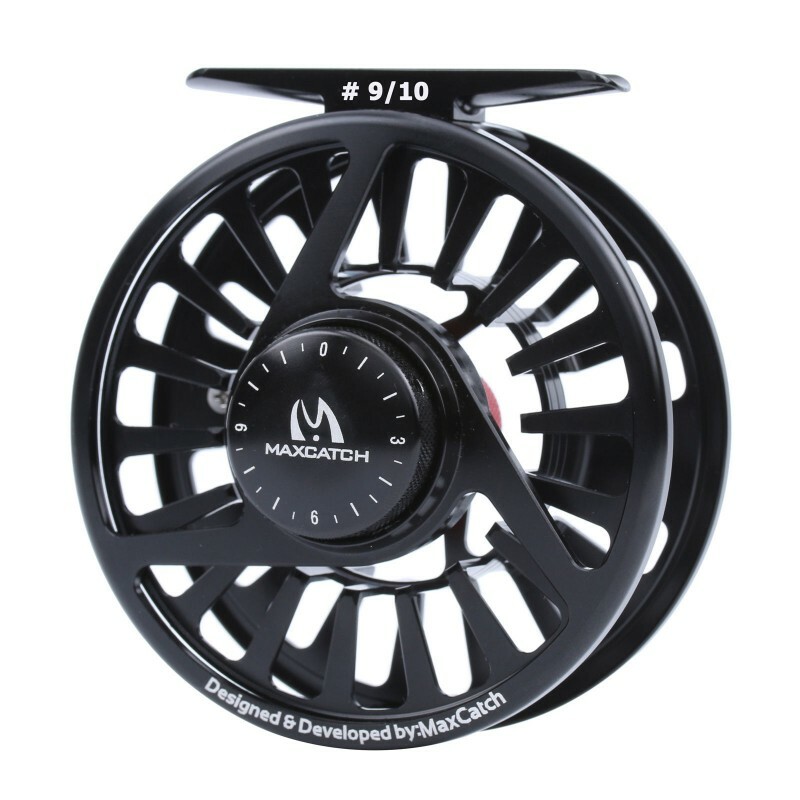 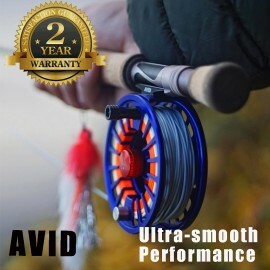 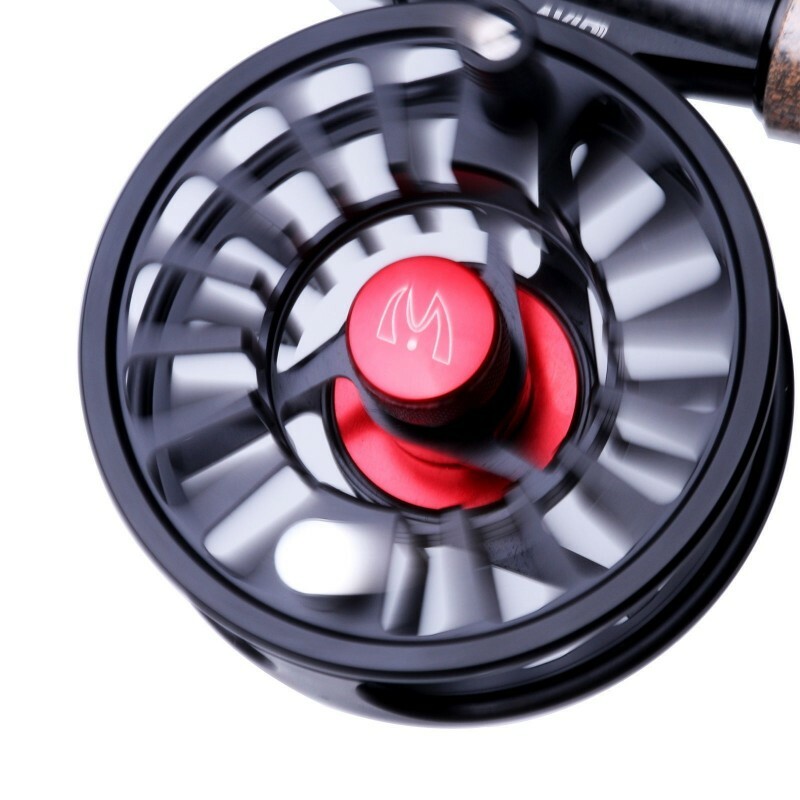 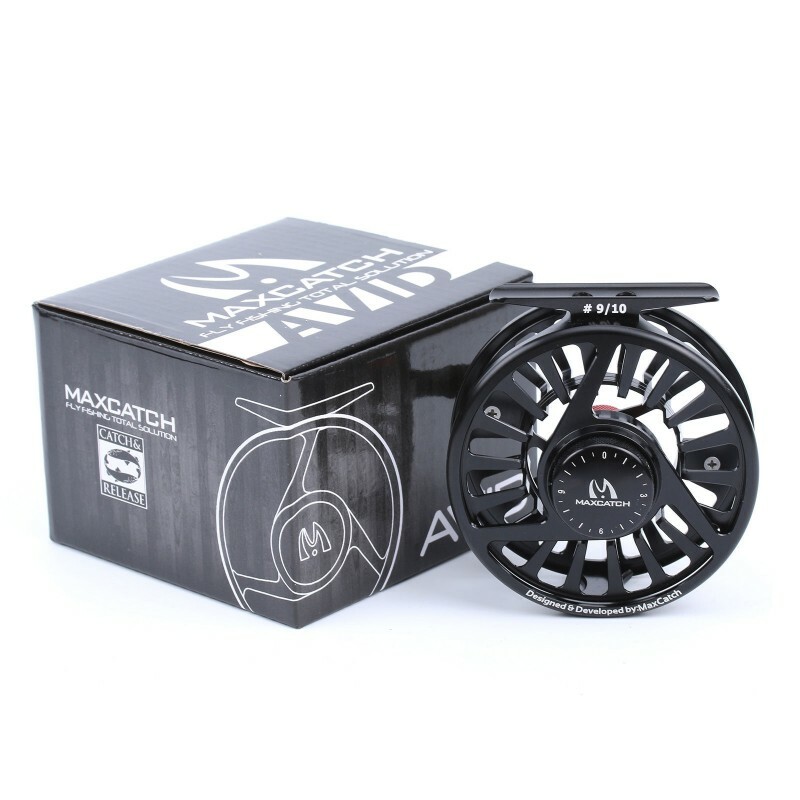 The 9/10WT Maxcatch AVID Fly Reel offers anglers a robust and reliable device that can handle the daily trials and tribulations of the fly fishing experience without even breaking a sweat. 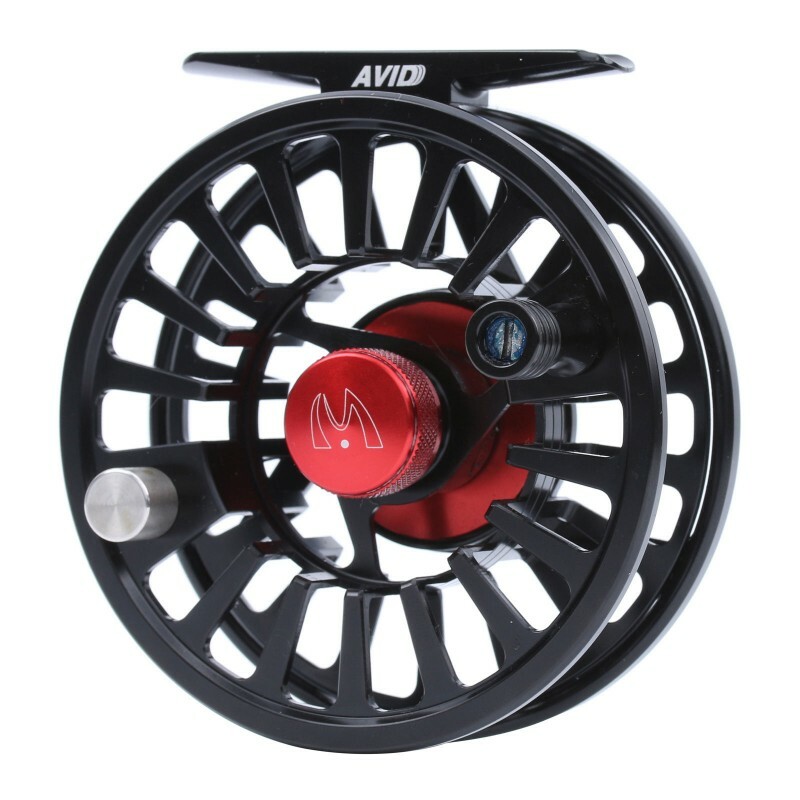 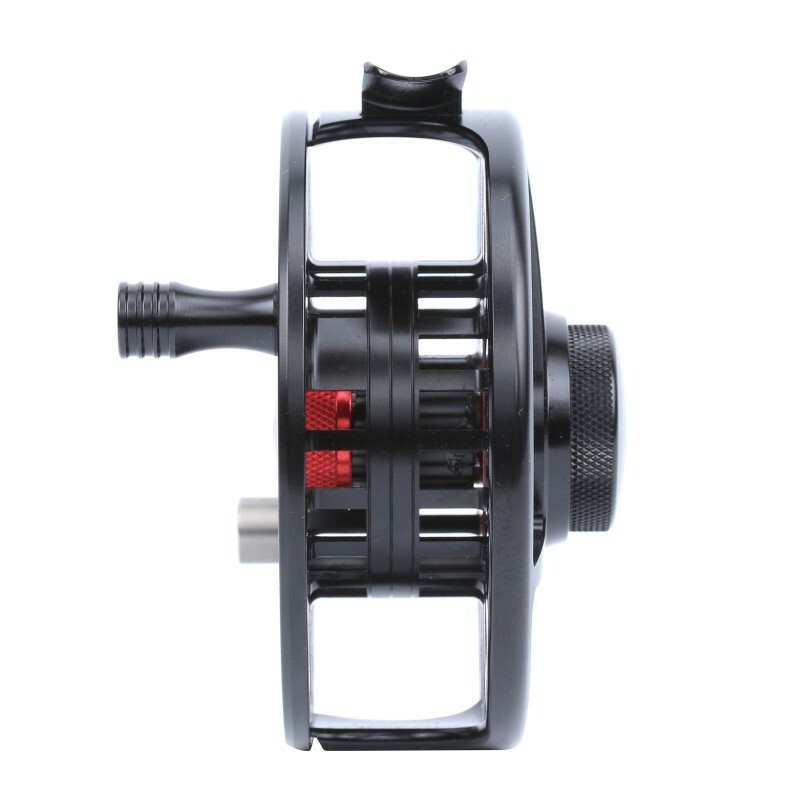 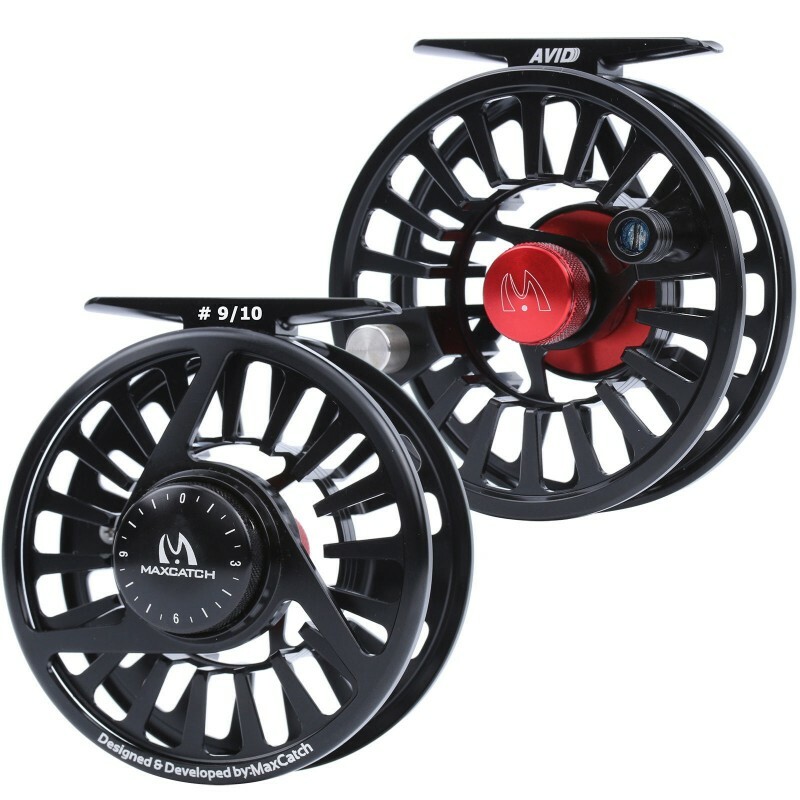 The CNC-machined 6061-T6 aluminum alloy construction protects the reel from corrosive natural elements, while the one revolution stainless-steel drag system allows you, are loyal customers, to accurately adjust your drag in fine increments. 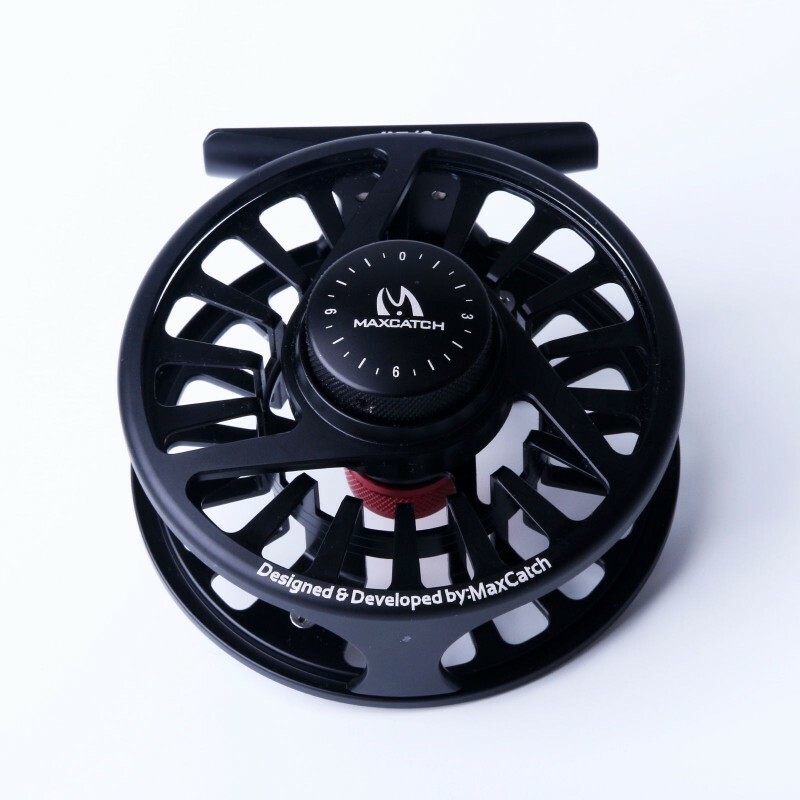 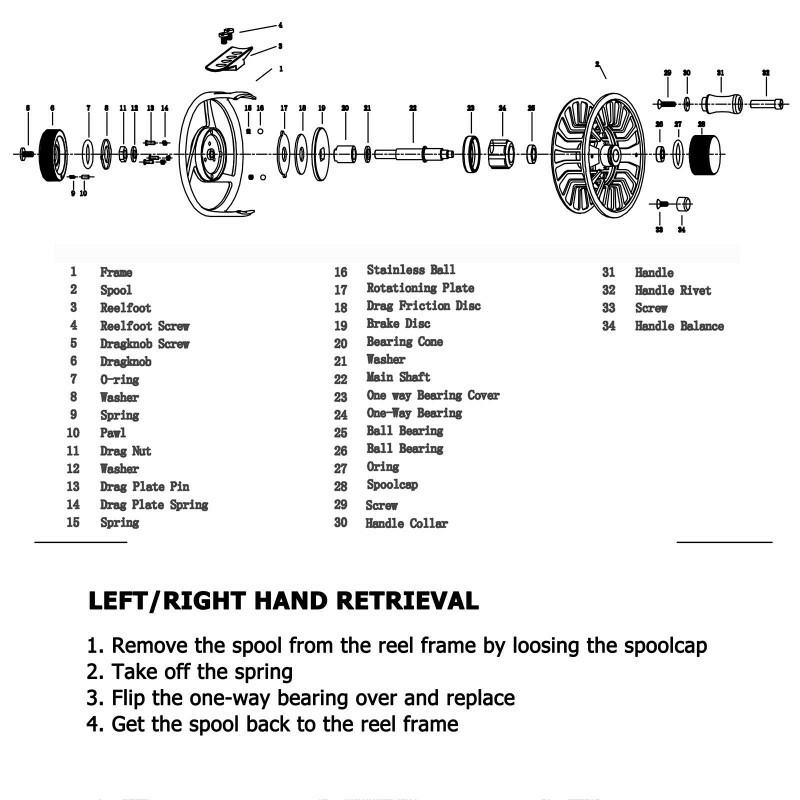 A large spool diameter allows for the faster lien retrieval, while the quick and easy left-to-right-hand retrieval conversion helps you instantaneously set up the reel for your won unique specifications. 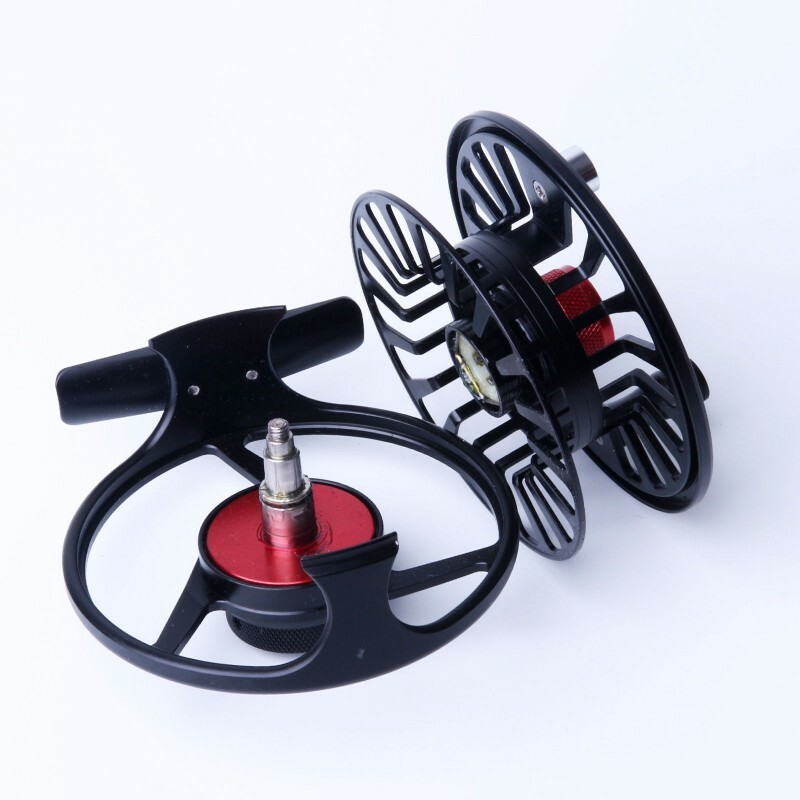 CNC-machined 6061-T6 aluminum alloy for high-impact durability and all-conditions corrosio..